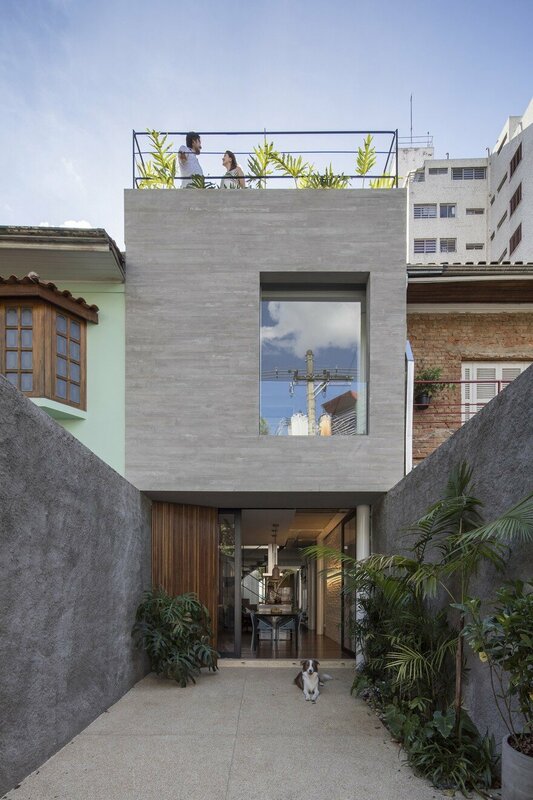 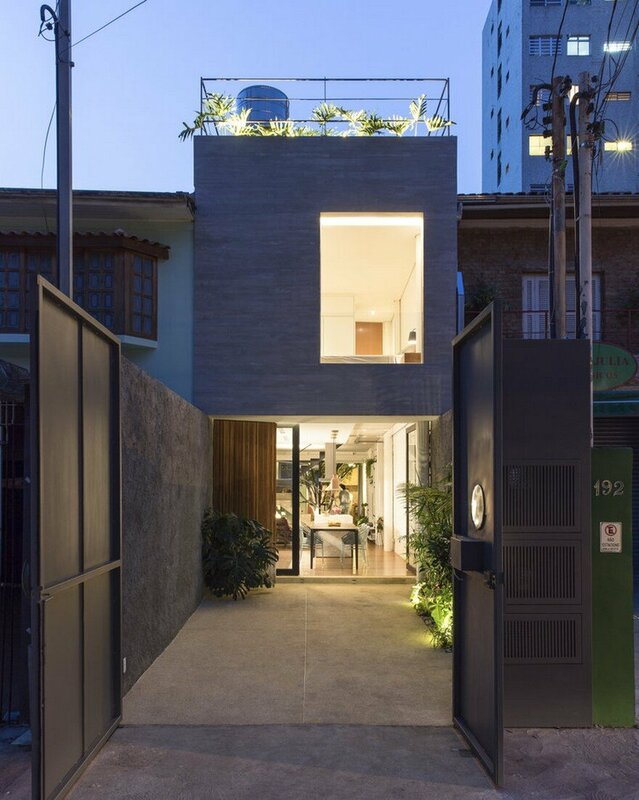 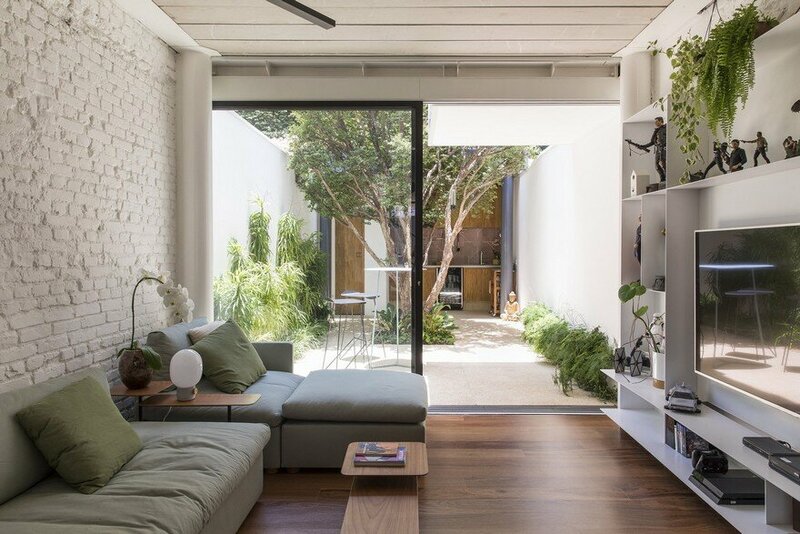 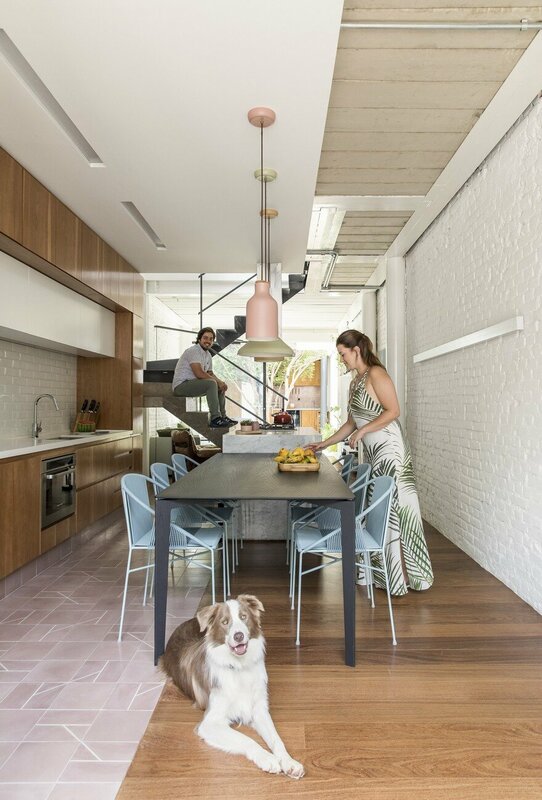 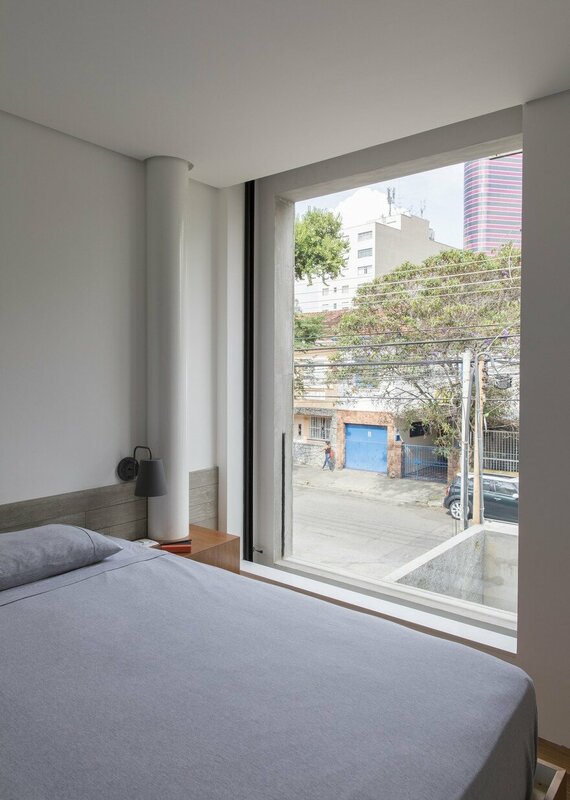 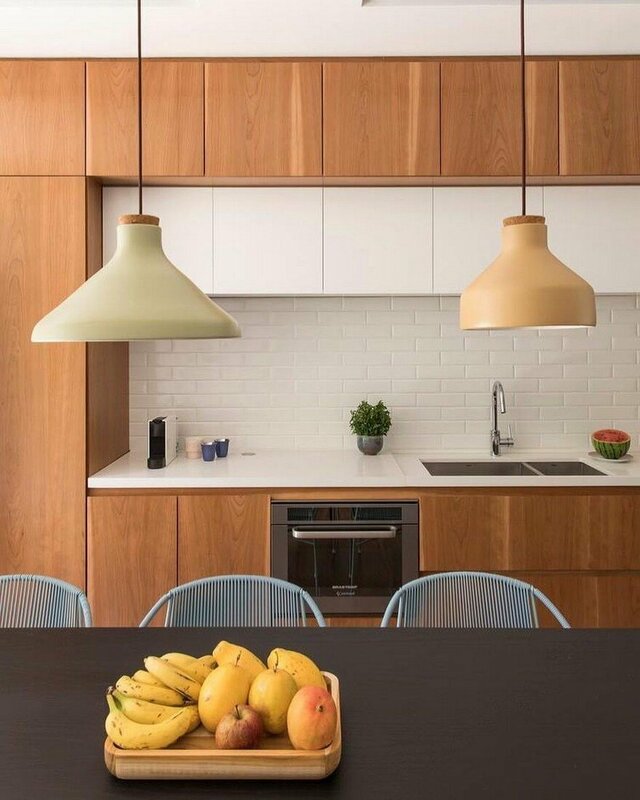 Belonging to the third generation of the same family, Casa Piraja in the city of Sao Paulo was renovated to receive the new residents, a young couple and their dog. 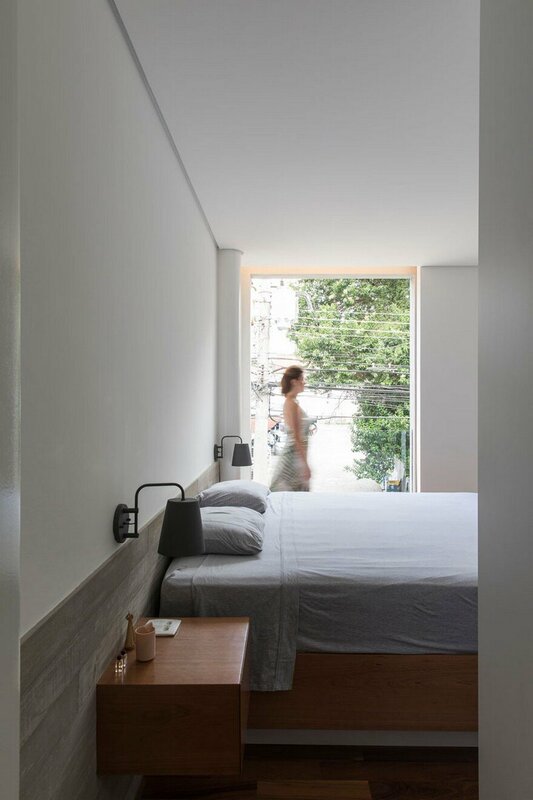 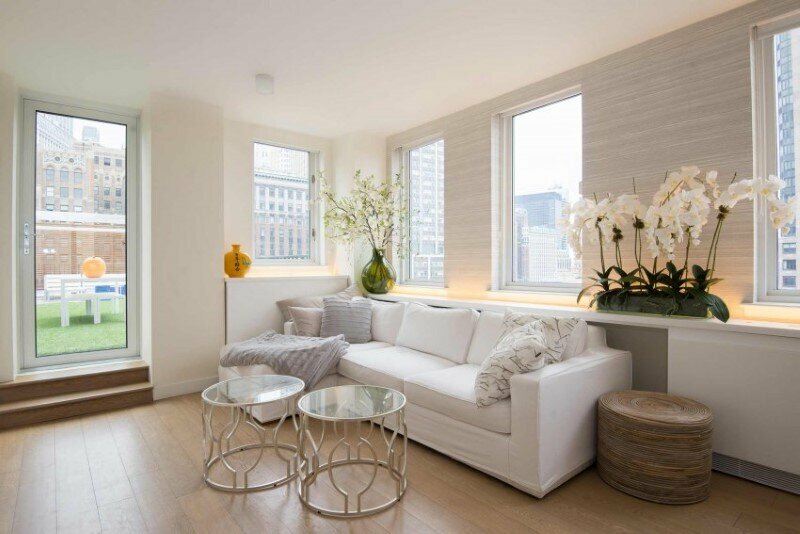 The overly compartmentalized spaces with low lighting and low ceiling did not meet expectations. 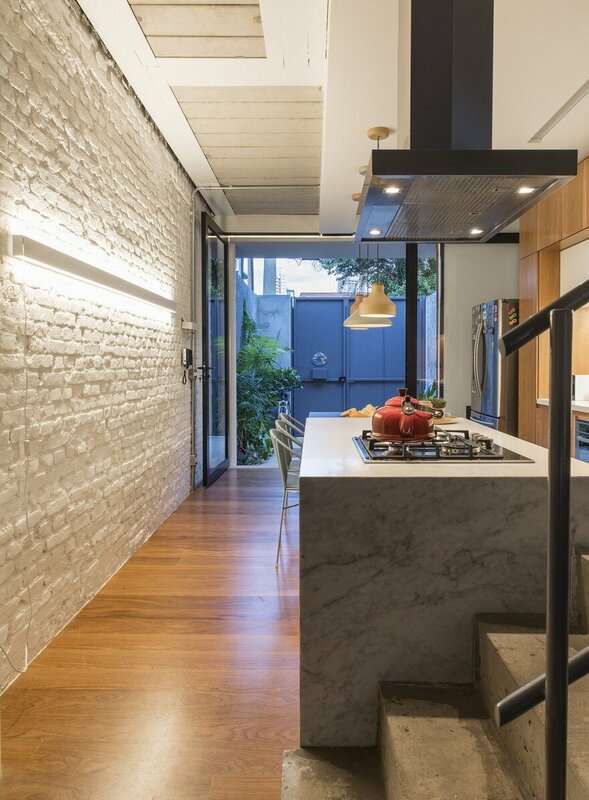 In order to adapt the house to the contemporary way of living, the old structure was demolished and only the masonry walls were maintained, which are made of solid brick and had a structural function. 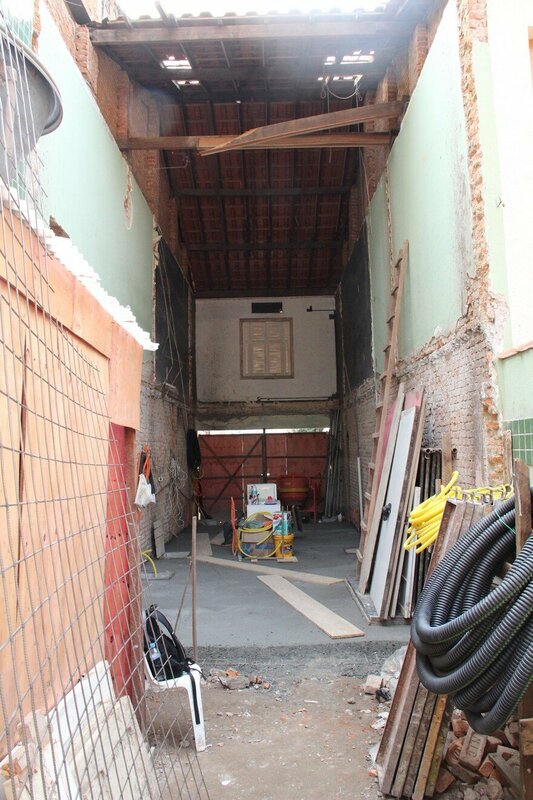 After the demolition, the urban plot measuring 4×24 meters was occupied with the new program which was divided into three levels: ground floor, upper and garden cover. 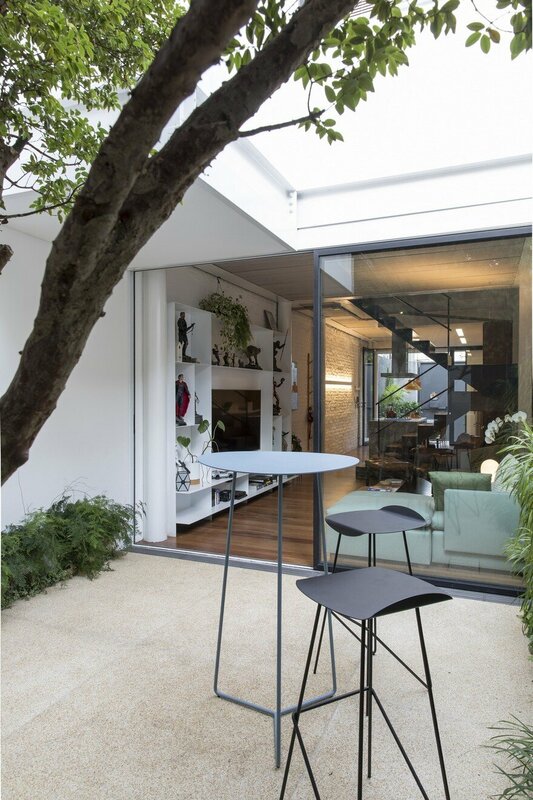 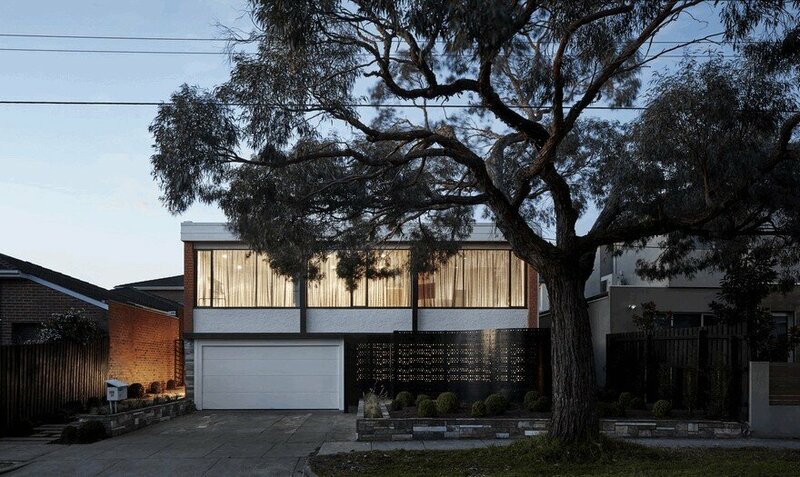 On the ground floor the interpretation of the spatial organization is clear, the dialogue between the kitchen, living room, garden, barbecue is frank, free of vertical closures. 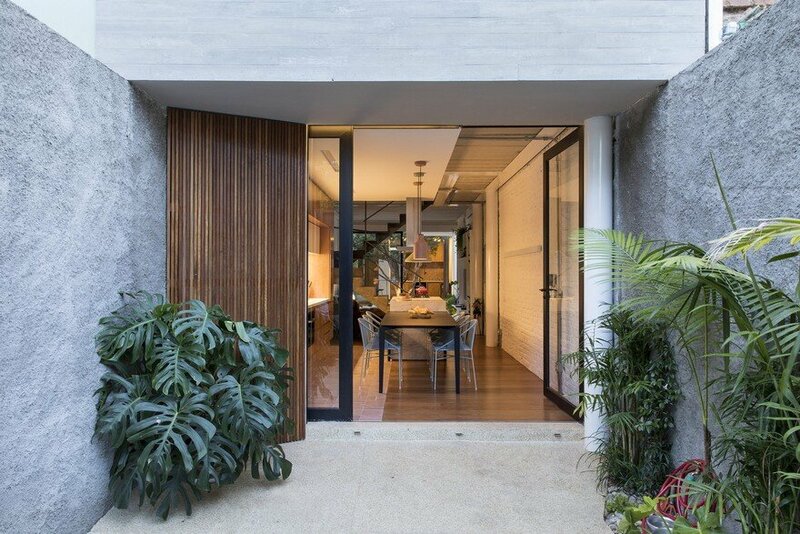 The course begins in the frontal retreat in which the landscaping formed by species native to the Atlantic forest makes the arrival the house seductive. 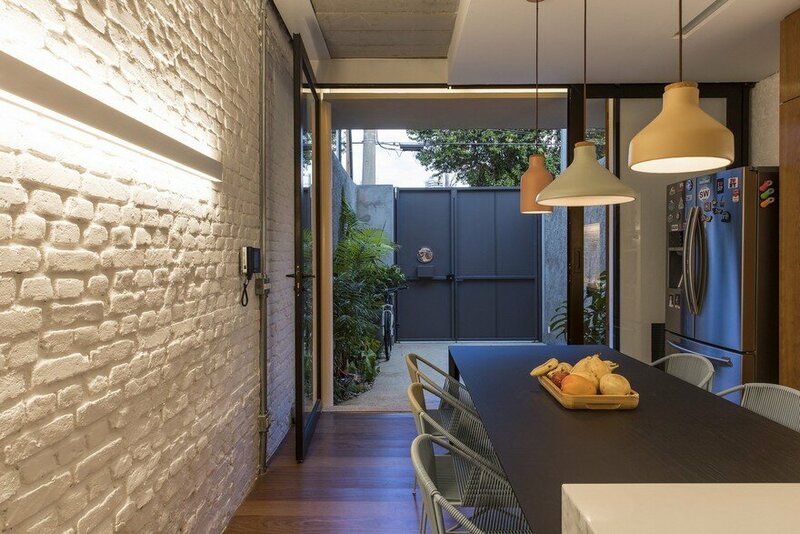 The access to the Casa Piraja is from a pivoting door and a sliding frame, which when open completely allow the extension of the social area. 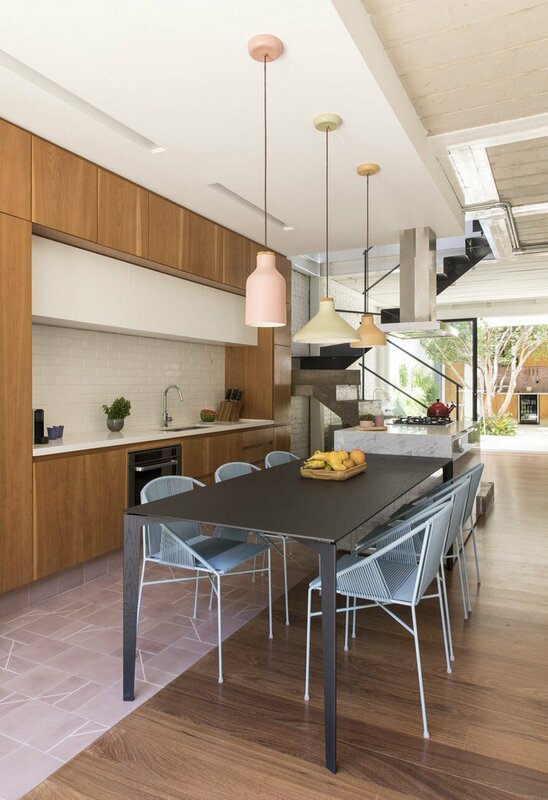 The dining table next to the island made of marble cooking organize on one side the kitchen and on the other the circulation of those who go to the living area. 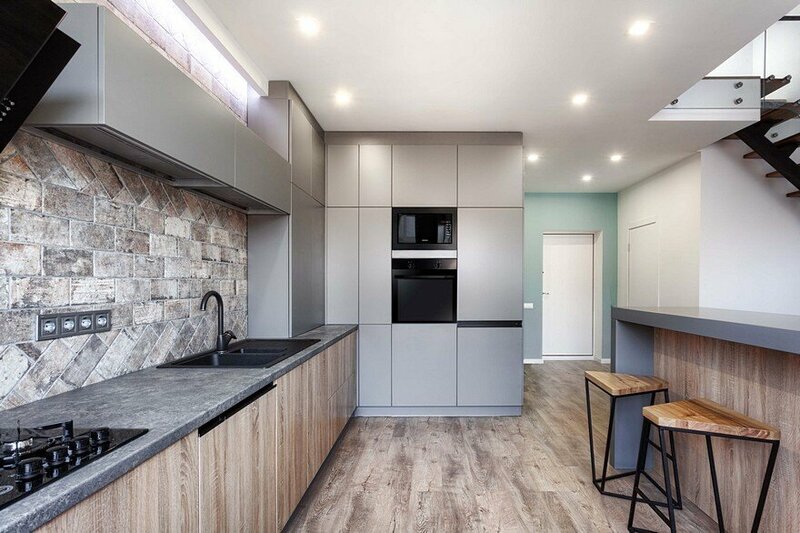 The kitchen is composed of furniture designed in carpentry by the Architects, floor in hydraulic tile and stone bench. 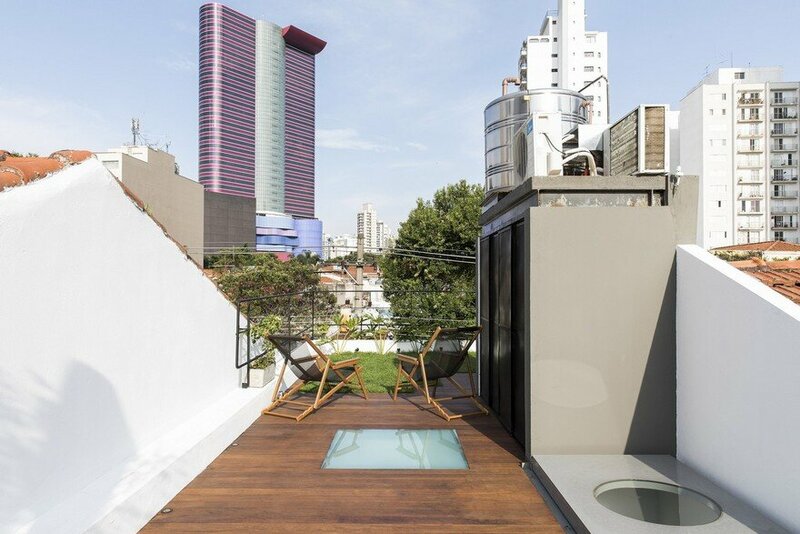 Together, the environments measure 3.60 x 5.15 meters. 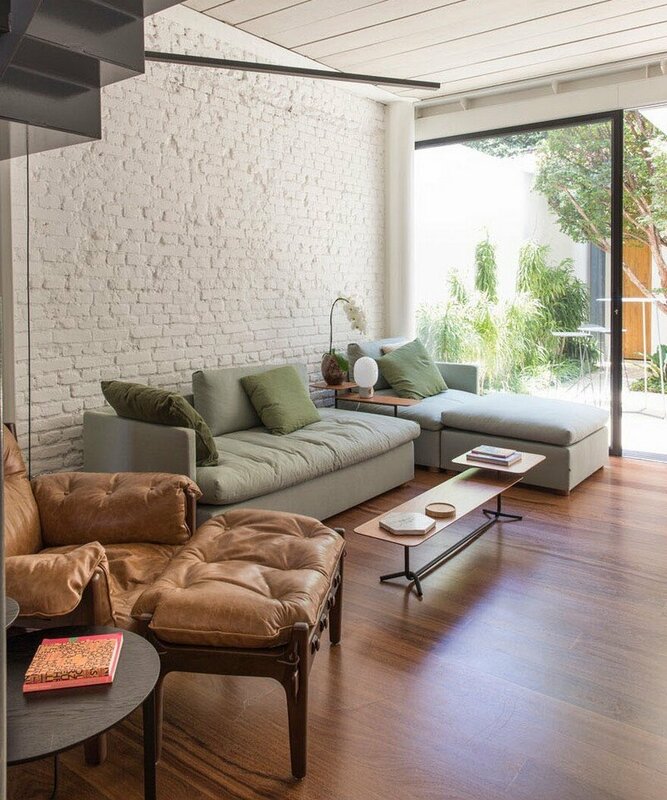 In the living room, the structure becomes apparent: cylindrical section metal pillars, metal beams, panel slabs, massive bricks and finally the metal sheet shelf that was designed by the Architects. 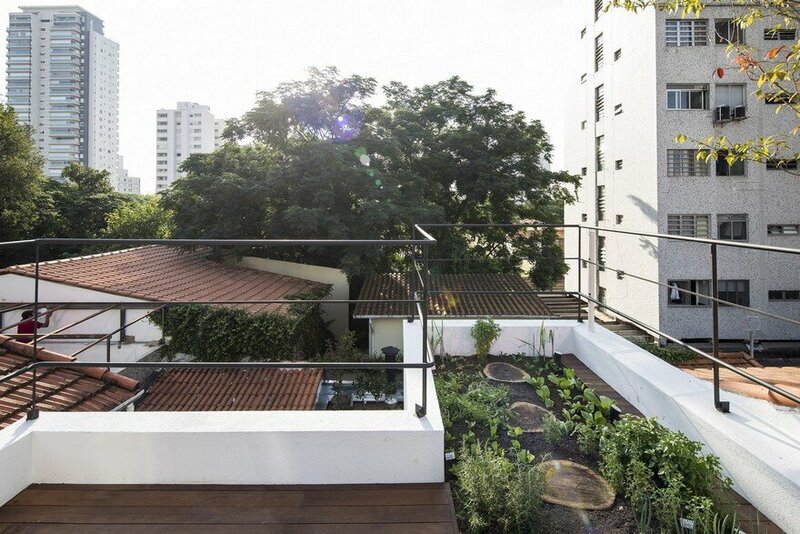 The central garden, between the living room and the barbecue, received an adult jabuticabeira, transplanted in the final phase of the work. 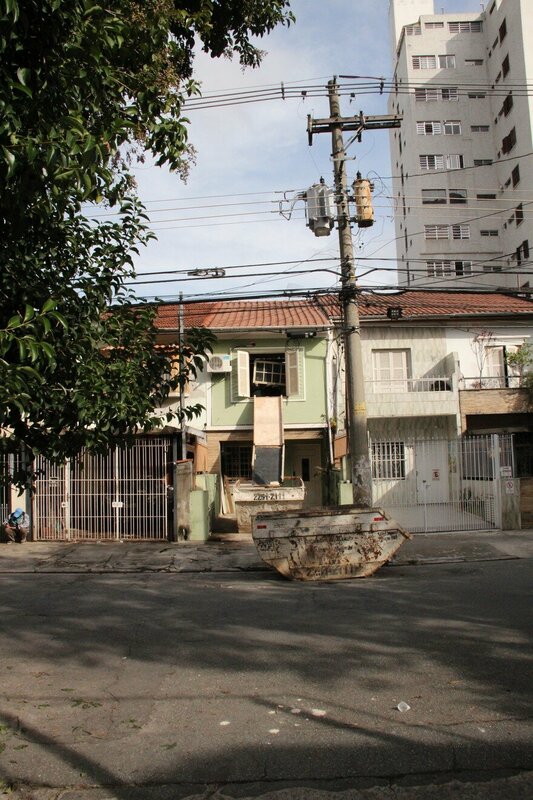 In addition to contributing to thermal comfort, the tree shares its fruits with the residents. 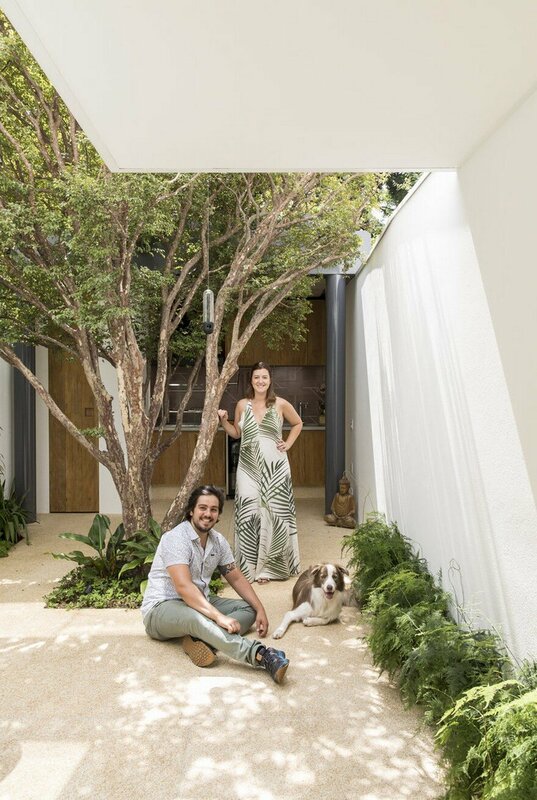 In the final portion of the lot, the barbecue and the toilet are divided below the covering slab, which houses fruit trees of medium size. 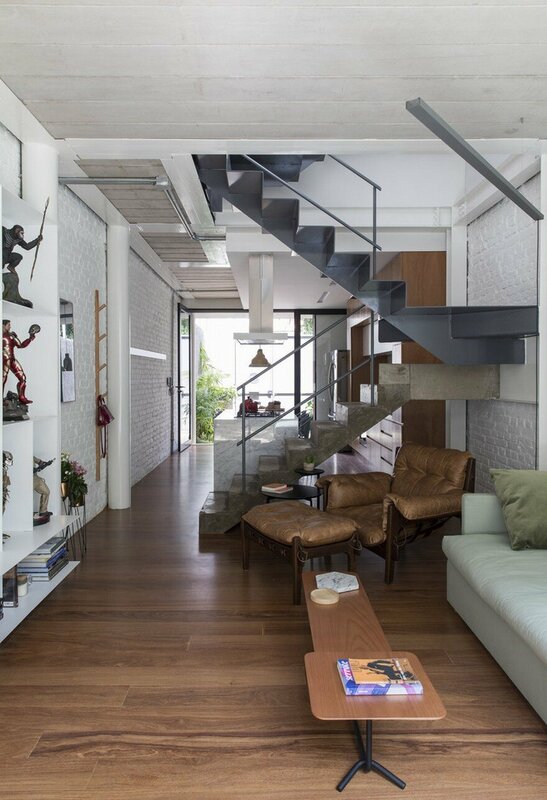 The route to the upper floor takes place from the ladder executed in mixed structure in two sets that do not touch itself, the first in polished concrete and the other in folded sheet metal. 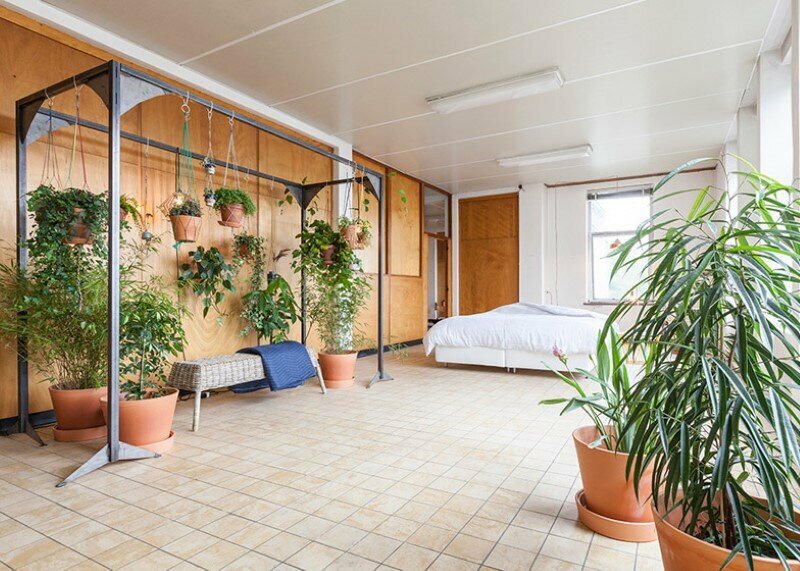 The upper floor is divided between two suites. 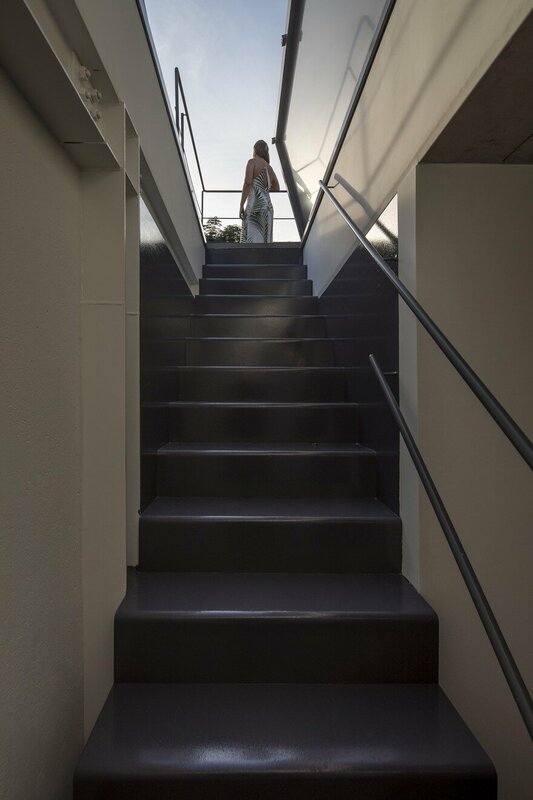 The metal ladder extends to the cover, which is accessed from the automated hatch. 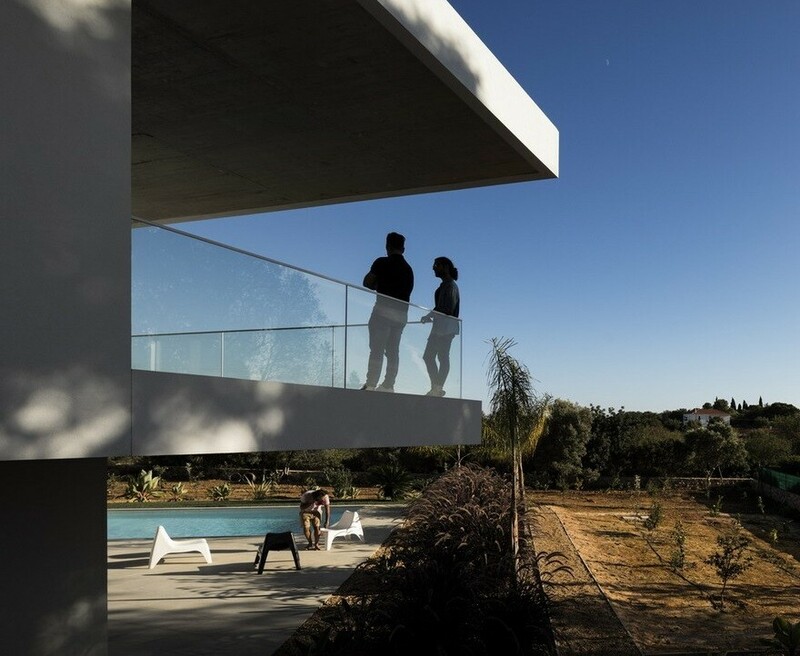 The new structure added to the raised floor for the passage of the infrastructure made possible the installation of a lawn with garden and vegetable garden on the same level as the wooden deck. 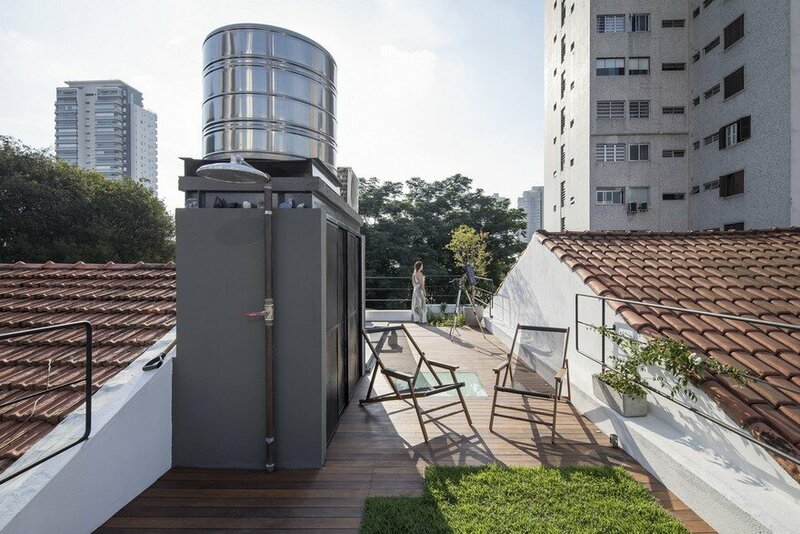 The laundry and the infrastructure equipment are solved in a volume that can be opened or closed by perforated metal doors of the “shrimp type”.